Home » Agri-Business » Agriland Poll: Is there a future in farming ? Agriland Poll: Is there a future in farming ? With Leaving Cert results just issued to students across the country, who are now awaiting the announcement of CAO points on Monday many are planning on studying agricultural-related courses. We decided to test the water among the farming community and ask if farming can provide a viable career for young people. The demand for agricultural courses in recent years has increased greatly, both at degree level and the more practical Level 5 courses. However, the average income level on Irish farms would not seem to match that of other careers. Average farm incomes increased slightly in 2013 (up 1%) to €25,639, but the stability in the average level masks the dramatically increasing gap between dairy incomes and those in other enterprises. Latest figures from the Teagasc National Farm Survey show contrasting fortunes across the different components of Irish farming, with dairy farm incomes increasing but average incomes for all the other enterprises decreasing. 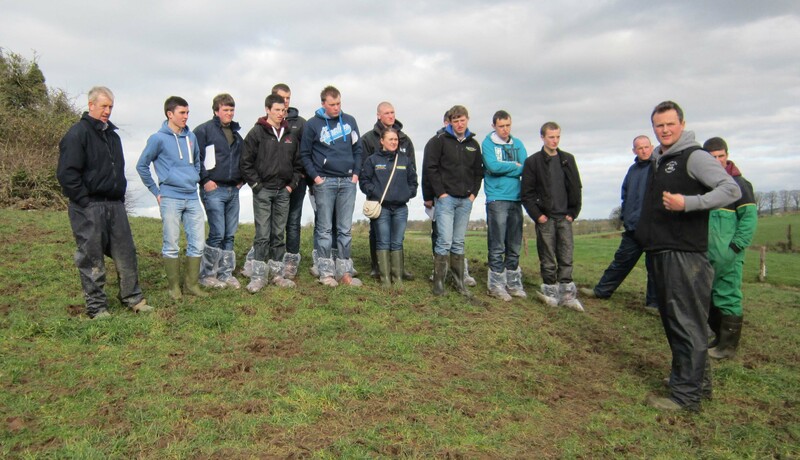 Do you think farming offers a viable career option for young people?